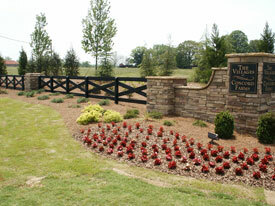 Need-A-Fence, Inc. is fully insured, and certificates are available at the customer’s request. 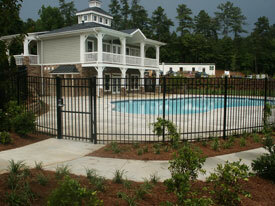 Our workmanship and material replacement warranties cover all fences. 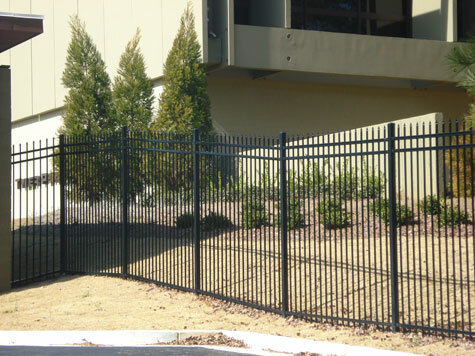 Built with HTML5 and CSS3 - Copyright © 2015 Need-A-Fence, Inc.